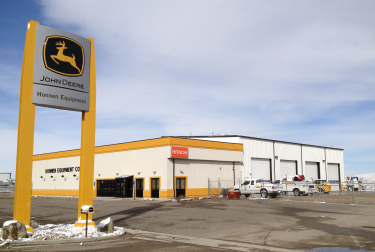 Honnen Equipment is an authorized dealer of John Deere Construction and Forestry Equip. John Deere Commercial worksite products, Hitachi Construction Equip, Lull forklifts, Hamm Rollers, Wirtgen Milling machines and much more. Offering weekly and monthly rental rates as well parts, sales, and service.